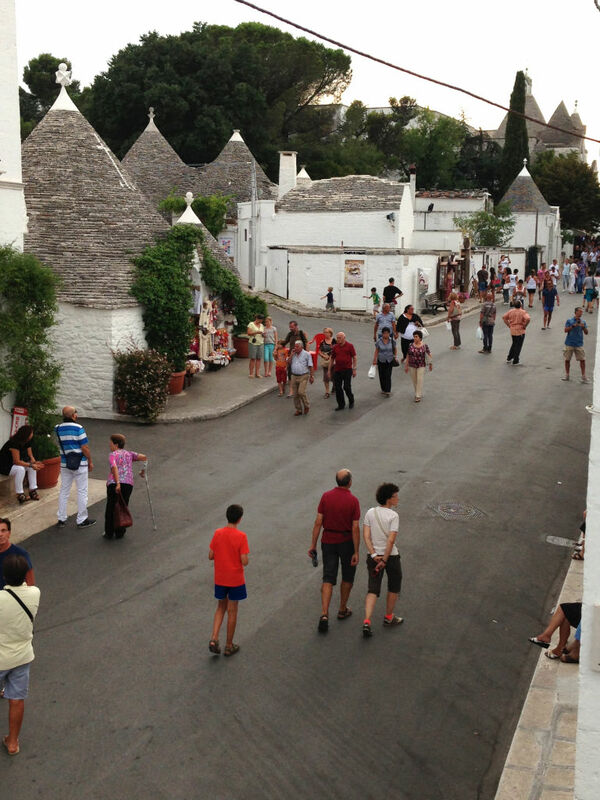 Alberobello, which is a UNESCO World Heritage Site since 1996, is a one stop place for all tourists, who want to give a look at the Capital of Trulli! 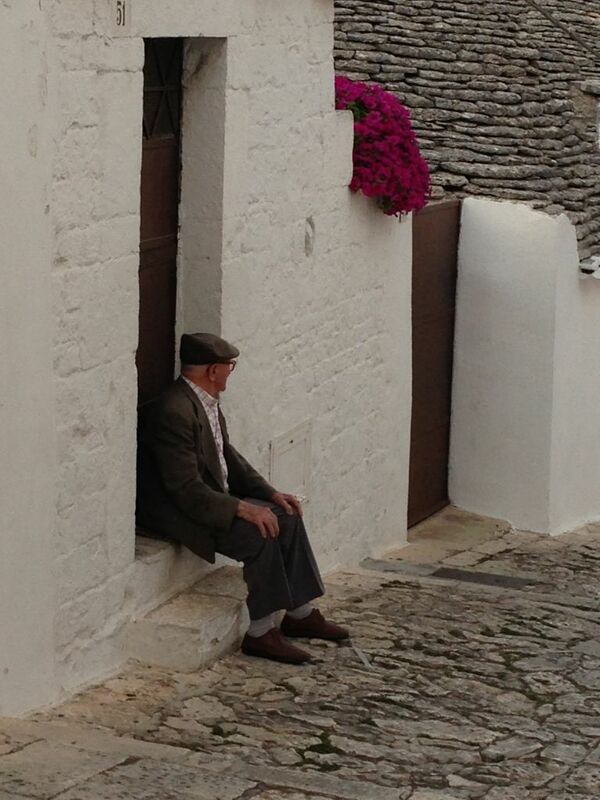 The “Trulli” are dwellings, which used to be built centuries ago by peasants, who were working the lands of landlords. 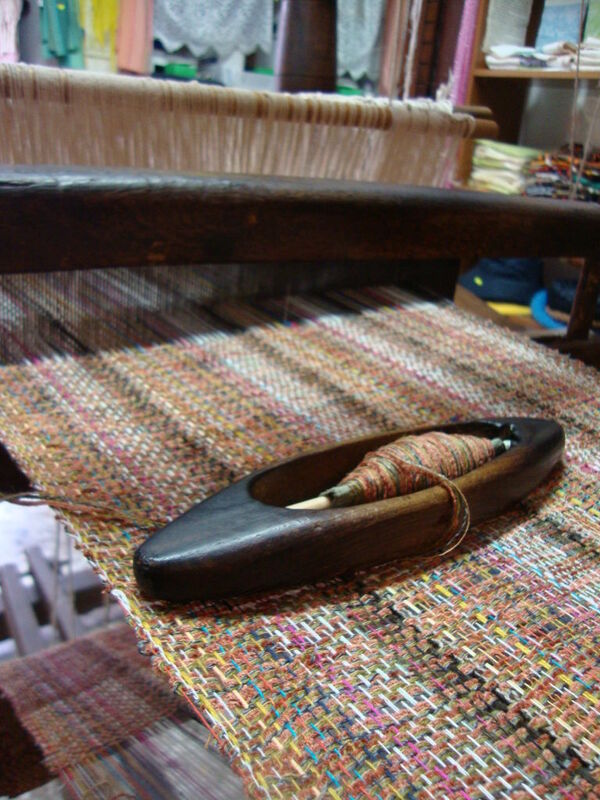 They are built with a technique, dating back to the prehistoric era. The itinerary to discover the small roads and the most amazing corners of the town of the “Trulli”, with its monuments and museums, starts in Terrazzino Belvedere. 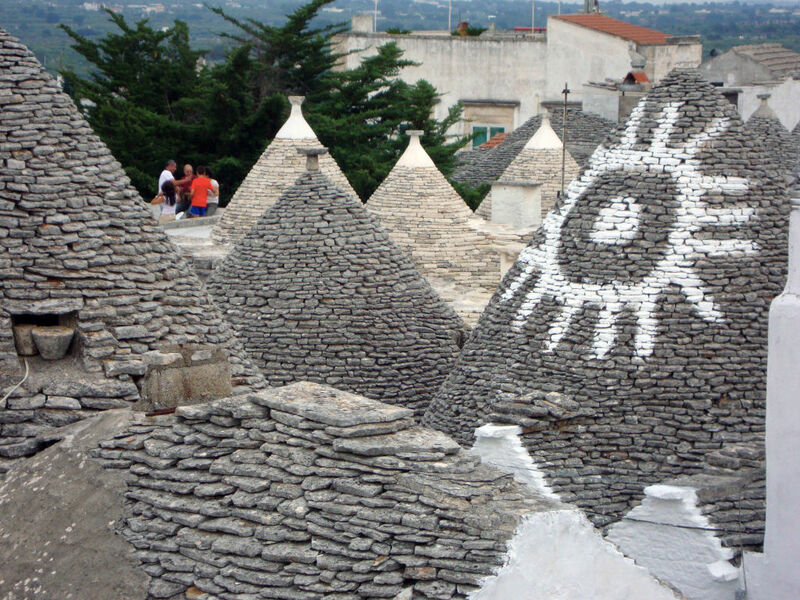 Here, we can enjoy a beautiful view over the town centre, which is dominated by conical roofs (typical of the “Trulli”) with strange and mysterious signs painted on them. Standing here, we immediately have the feeling to be seeing a town unique in the world! Our trip goes on with a walk around Rione Aia Piccola, so called because in the past the area was used to work the grain and where about 400 Trulli stand, most of them still used as houses. 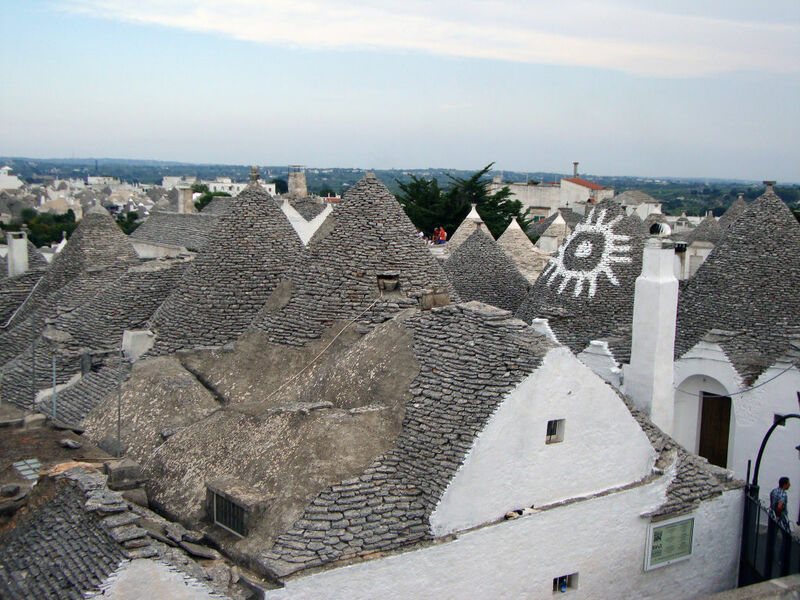 People from Alberobello are very warm and welcoming, so if you are lucky you may come across women preparing “Orecchiette” (the typical pasta with a ear shape) or men kneading stones, which are used to repair the Trulli and they will be glad to show you how they do all this. 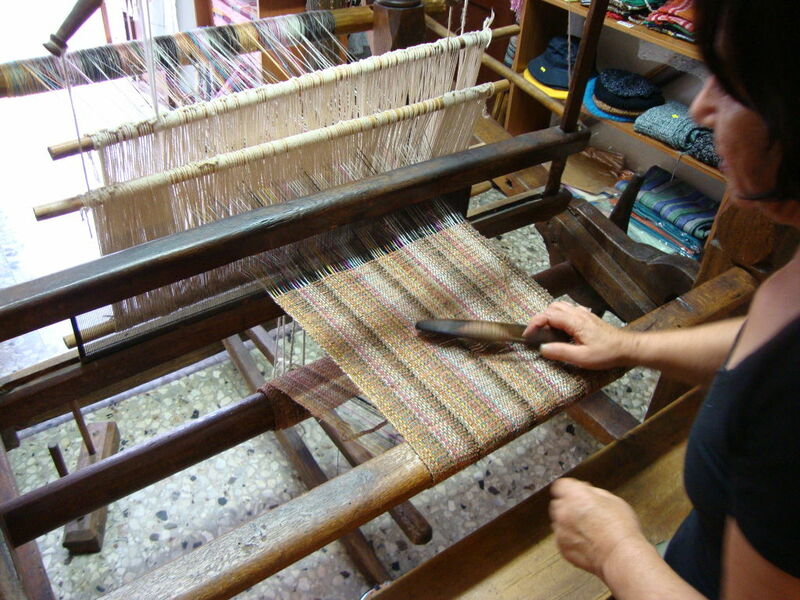 In Rione Aia Piccola it is possible to visit the Museo dell’Artigianato dei Vecchi e dei Nuovi Mestieri, which is a museum, where you can admire all the tools that peasants and Apulian artisans used in the past to work. You can also stop by the Oil Museum, where you can see an original olive press and taste some olive oil, which distinguishes Apulia all over the world. 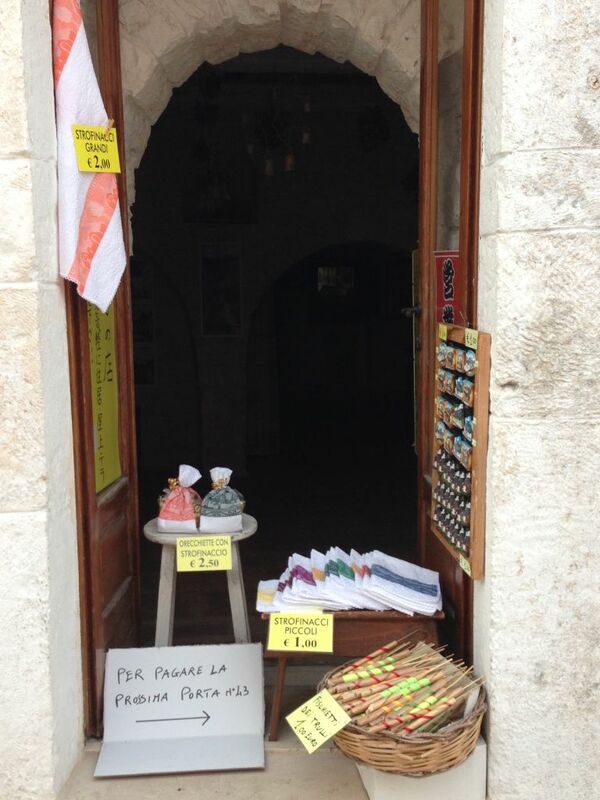 Again in the same Rione, stands Casa D’Amore, currently a UNESCO heritage monument, which represents the passage from the Trullo to a palace, soon after Alberobello was liberated from the feudal bonds of the Conversano family. 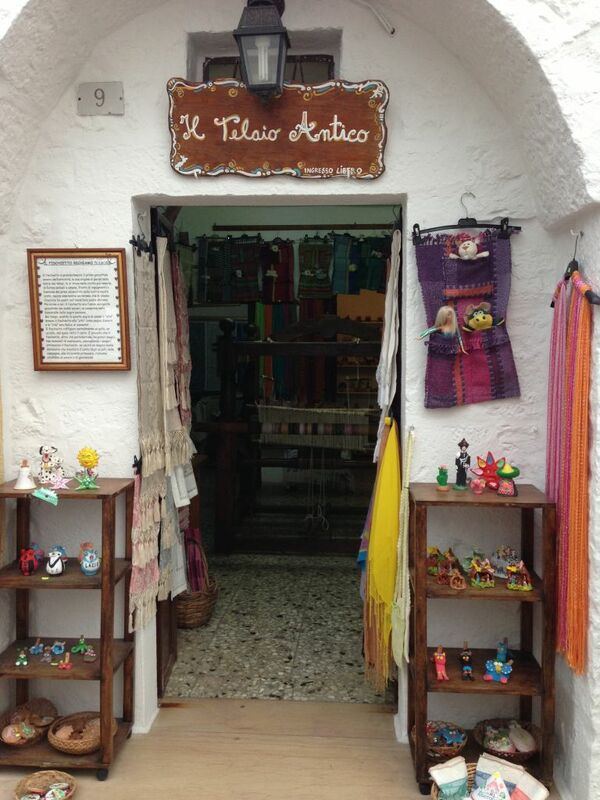 While walking through the alleys of Rione Monti, we suggest you to stop by some shops, because owners give you the possibility to have a look around and visit their Trullo. Obviously, they are doing this not only because they are generous and well mannered but also for commercial purposes; anyway they are not pushing people and nobody has never asked us to buy something. 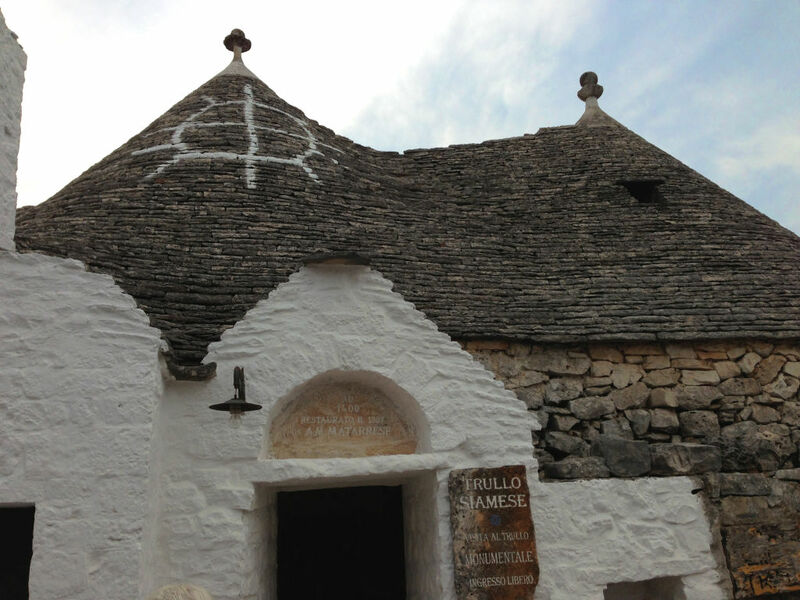 It is very interesting, because it’s like entering a free museum, where you can admire the structure and sometimes the old tools, which were found inside the Trulli. 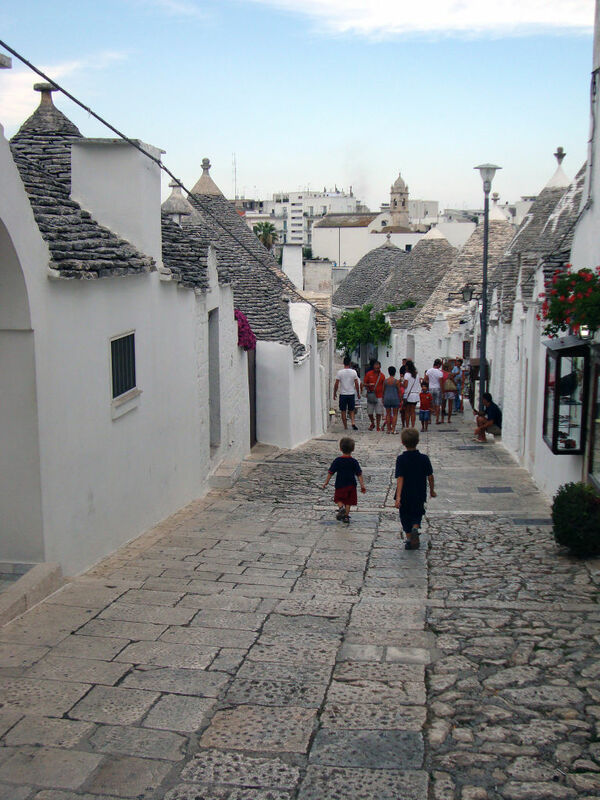 Two more Trulli, which are nice to visit in Rione Monti are: Trullo Siamese and the inhabited Trullo, that you can both reach by walking along Via Monte Nero. 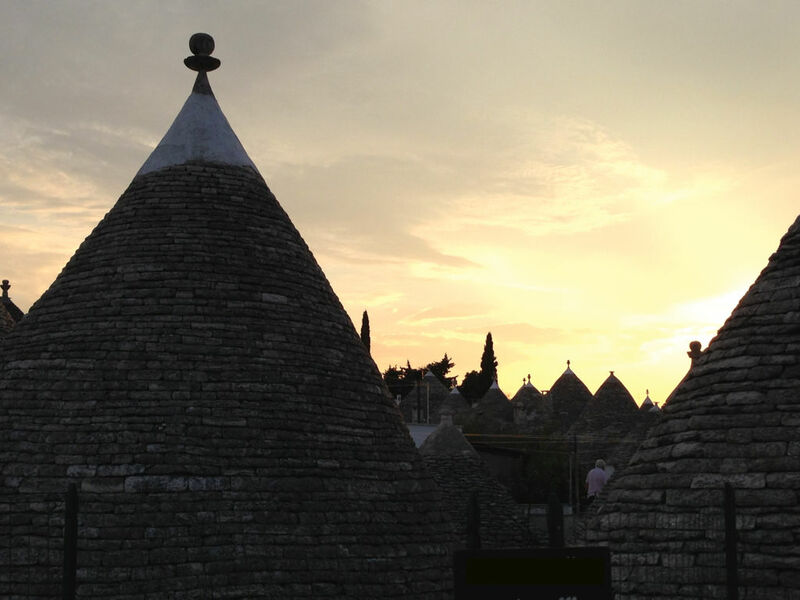 The former is a twin Trullo, dating back to the 1400s, with 2 cone roofs joined together, which distinguishes the Trullo from all the others. 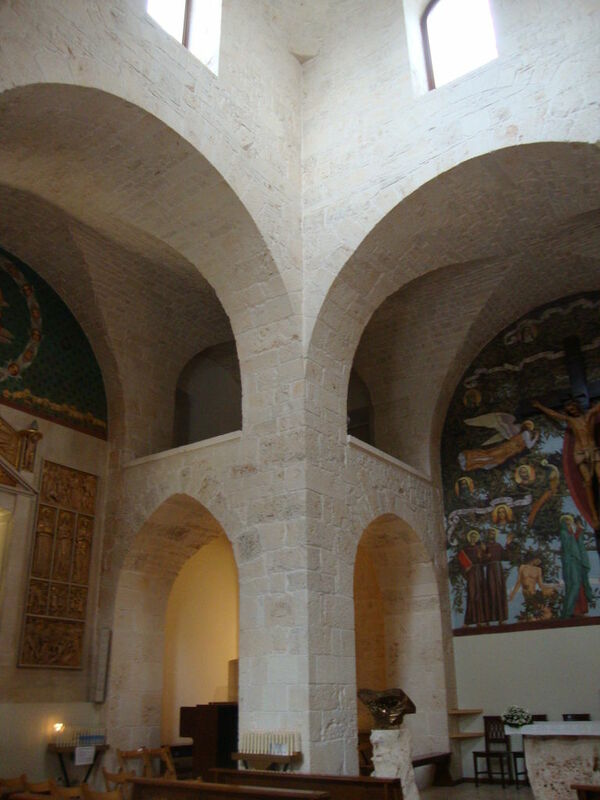 Inside there are several rooms, once separated by a door. 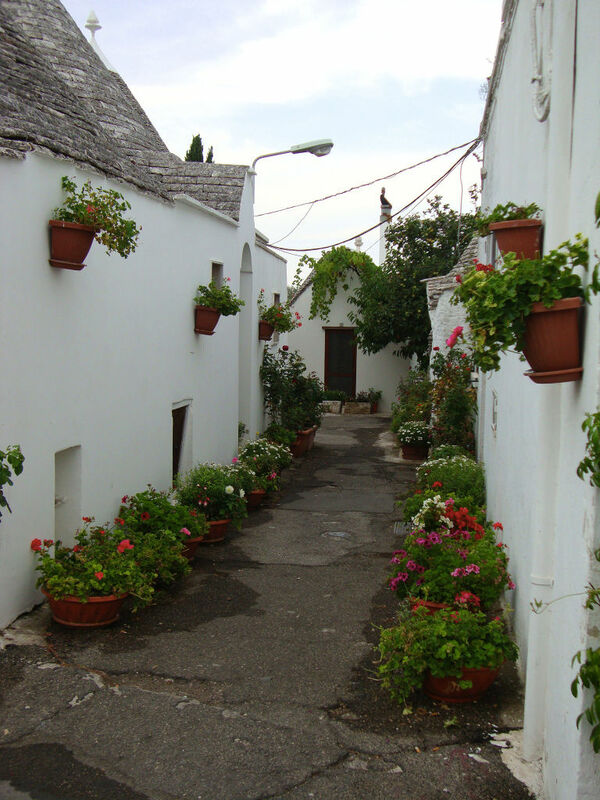 The latter is a inhabited Trullo, that the owner opens sometimes, so that you can see with your own eyes, how living in a Trullo is. 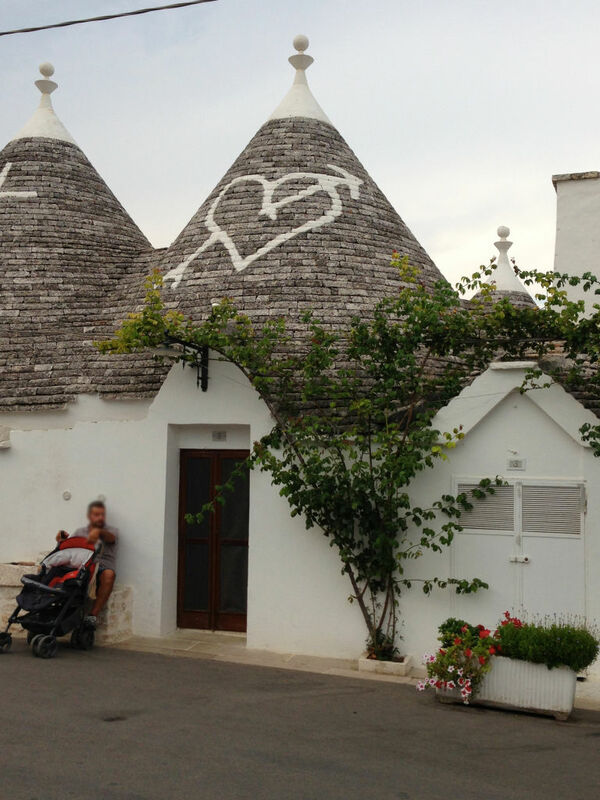 The house is actually made of more than one Trullo, because what is under one cone is just one room..! 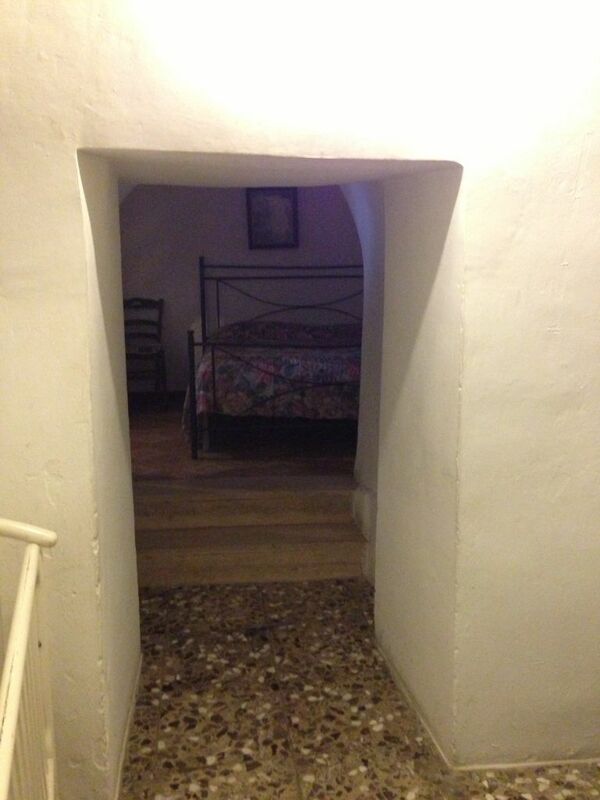 Nowadays people have joined more Trulli in order to have more rooms and be able to comfortably live inside, but in the past people were living in the singe room and they were doing everything there. If you are lucky you can find inside the nice blonde lady, owner of the Trullo, and she will be pleased to tell you unique stories about the Trulli. As a matter of fact, she explained us the meanings of each symbol on the roofs and that people were probably living in just one room first of all for a matter of money, second because they were peasants, so they woke up with the sunrise, went to the countryside and spent the whole day working there, so they actually needed just a “shelter” to eat something at night and to sleep. The entrance to the house is free, but it’s kind and appreciated to leave a tip, since they are opening their house for you. 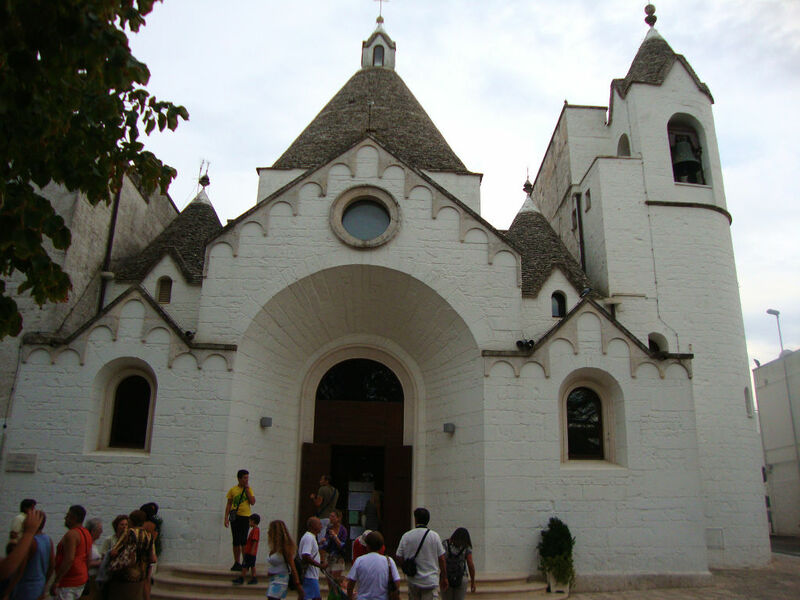 Last but not least, you can visit the unique Trullo-Church on Via Monte Pertica, dedicated to St. Antonio. 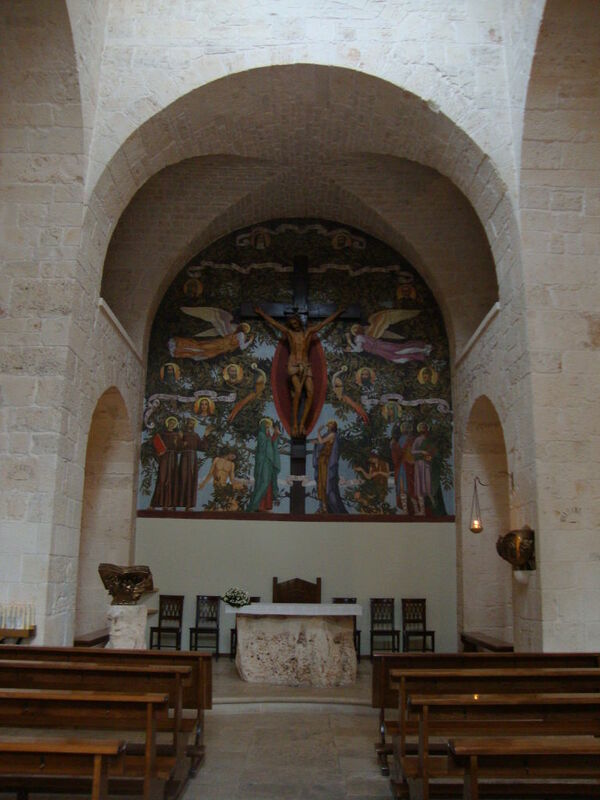 It is quite a recent structure, since it was built in 1927, so it doesn’t have a special historical charm, but you’ll never have the chance to see such a church in the rest of the world, so we suggest you to go! 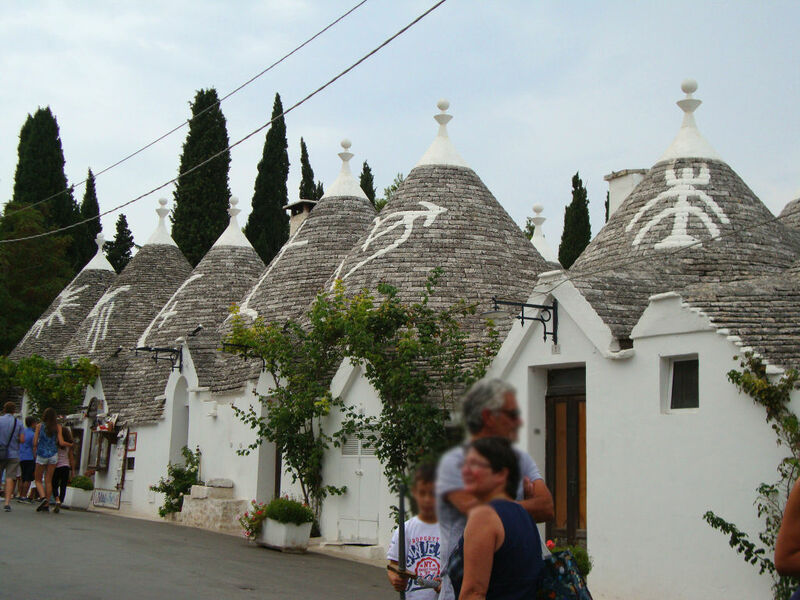 One day is more than enough to visit Alberobello, so you don’t need to book a hotel for a week, unless you want to live the experience to sleep inside a Trullo. Anyway, if you are in the area, you must stop by and you’ll never regret!